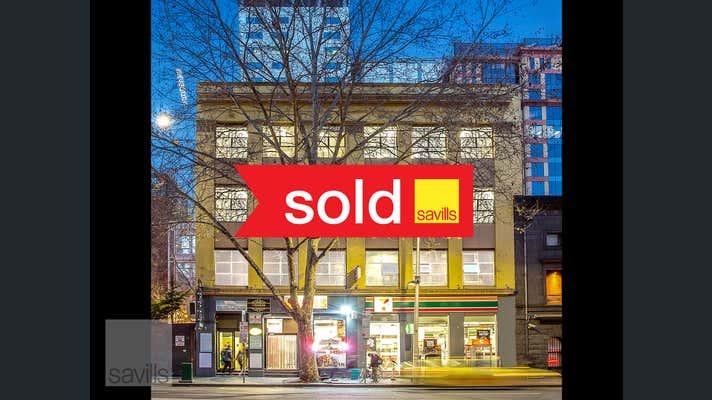 Savills is delighted to offer for sale this exceptional CBD freehold building located at 26-32 King Street, Melbourne. 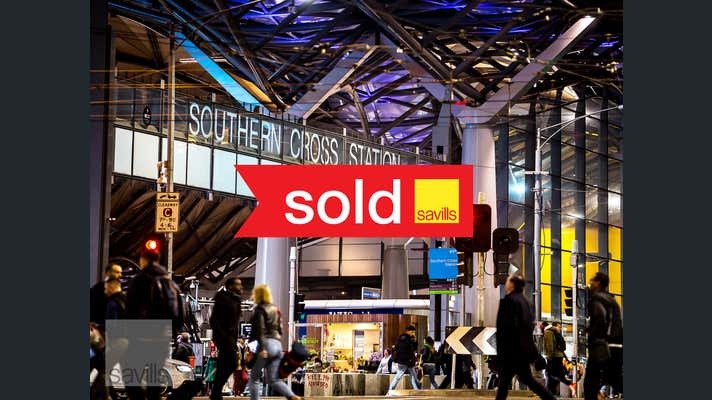 This outstanding five level retail and office building is fully leased to a range of high quality tenants and is ideally located within the highly popular 24-hour entertainment precinct of Melbourne. 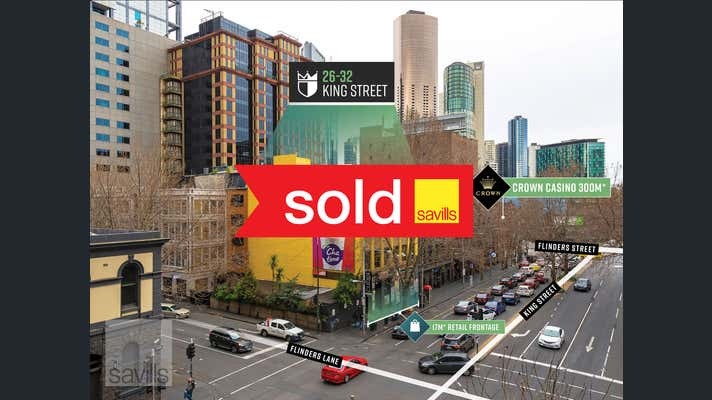 The property presents a fantastic opportunity to capitalise on Melbourne’s rapidly evolving west end, and as such we encourage prospective purchasers to actively consider this excellent opportunity.